Any serious competitor must study the greats. 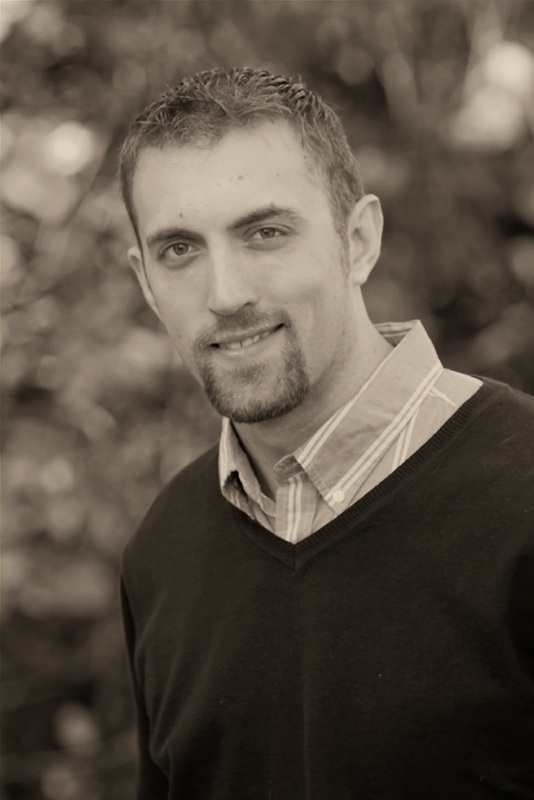 In the world of writing competitions, Jacob Appel is one of them. To find out why, see my interview with Jacob Appel. I recently jumped into his book The Man Who Wouldn't Stand Up , winner of the Dundee International Prize for a debut novel (which happened to be judged by Stephen Fry). Then I followed it up with The Biology of Luck. Both novels have something to offer for recreational readers, and a wealth of exemplary writing for studious readers who want to achieve success in writing competitions. I'll break down both books in this post. 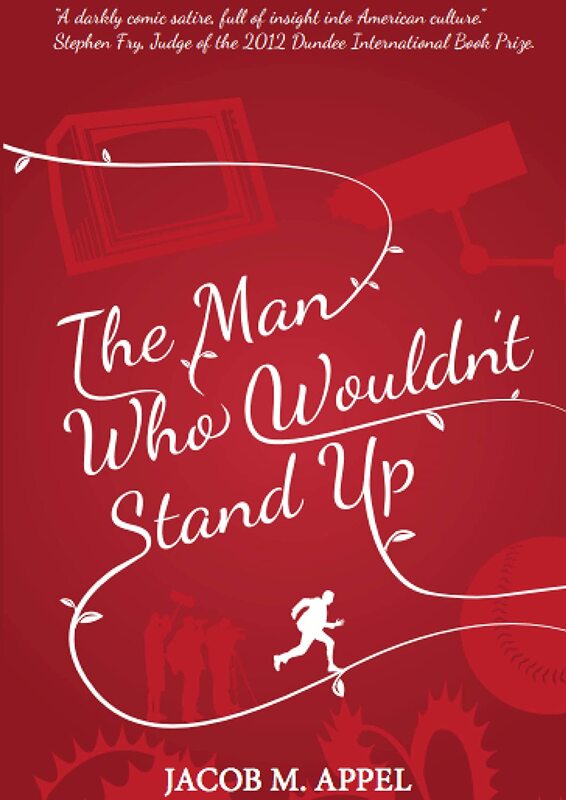 The Man Who Wouldn't Stand Up. Appel's satirical work presents a cast of characters with radical world views, that while eccentric, still manage to seem familiar. The protagonist, Arnold Brinkman, isn't the sort of main character you fall in love with. In fact, sometimes I found myself rooting for him to get his comeuppance. The work is reminiscent of A Confederacy of Dunces and Shakespearean comedies. It also makes you reflect a bit on the current political culture in this country, and ultimately asks a very personal question - what issue would you be willing to ruin your life for? TMWWSU gives you everything you want in a novel: a great rivalry between protagonist and antagonist, various levels of love conundrums, all presented in crisp prose. In terms of studying the work as a primer on things to do well when writing, here's what jumped out at me. Present technical information in a way that does not interfere with narrative. Actually, Appel's presentation of details and minutia actually is an integral component to the novel. Arnold Brinkman is an expert botanist. Throughout the novel, Appel pulls in Brinkman's love of flowers to enhance conflict - for instance, when his garden gets destroyed, Brinkman goes postal. Appel also uses it as a way to connect characters. Brinkman cooks edible flower dinners for his love interest, and later discovers he helped a notorious criminal survive off the grid because of a book he wrote on the topic of foraging. Expose controversial issues in a way that readers can digest. By having his characters be so extreme in their behaviors and flawed in their reasoning, they can be written off as borderline nutcases. However, it opens the doorways to dialogue. That's one of the beautiful things about fiction - the ability to trod in areas that may seem to sensitive for mainstream. Know your characters. The richness of the cast that Appel presents can only come from spending time with a character. It seems weird, but they are your imaginary friends. Ask them what they care about the most, what would they do with $1,000, what was their childhood like, etc. Now, don't go dumping all of that information in one fell swoop on page one, but infuse it throughout the novel as circumstances dictate. As I've written in other posts (Finding your voice in The Voice, Does Howard Stern Think You've Got Talent? ), a key factor of writing success is originality/novelty. 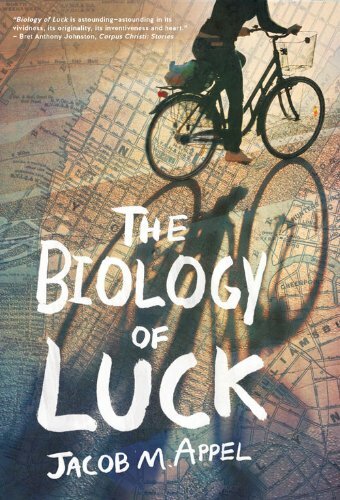 In The Biology of Luck, Jacob Appel has succeeded in doing something completely original. The book follows Larry Bloom, a love-struck New York tour guide, over the course of a single day. The things is, this is also the very same day that he has written a novel about, except the point of focus is his muse, Starshine. Appel presents a novel within a novel, and both novels just happen to be about the same day. It sounds confusing, but Appel pulls it off masterfully. I liked this one better than The Man Who Wouldn't Stand Up, principally because I enjoyed the protagonist a lot more. Again, I found the caliber or writing remarkably high. I had to look up a few words in the dictionary and I've marked a few passages for some outstanding prose. In terms of takeaways for competitive writers, one thing jumps out here. You can't write at the level of Jacob Appel without practice. So write. Write. Write.Write.Write.Write.Write. The relentlessness of the writing juggernaut that is Jacob Appel, will only guarantee him future awards, and future successes. It's passion, put simply. Talent is key when it comes to winning, but work ethic, perseverance, and drive separate the winners from the losers.